​I am an evolutionary biologist and botanist with a broad interest in macroevolution. A key focus of my current and future research is to unravel and better understand large-scale patterns in the evolution of flowers. 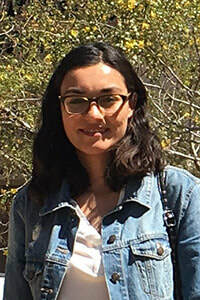 Andrea is doing her PhD on the phylogenetic placement of fossil flowers in angiosperms, co-supervised with Susana Magallón. Andrea is based at Universidad Nacional Autónoma de México in Mexico City, Mexico. Qian is doing his PhD on the evolution of dioecy in Moraceae, funded by the China Scholarship Council. 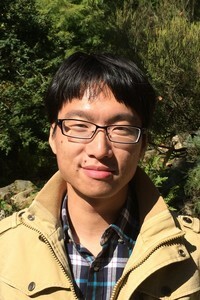 His previous research as a master's student at the East China Normal University in Shanghai focused on the phylogeography of figs. Qian is based in Laboratoire Écologie, Systématique, Évolution (ESE) at Université Paris-Sud in France. Maria is a key partner in the eFLOWER initiative and visited our lab in 2013. Maria is a Senior Scientist and specialist of floral morphology and development at the University of Vienna. Susana is a key collaborator on several ongoing projects linked to the eFLOWER initiative. She visited our lab in 2014 and 2015. Susana is a Professor at Universidad Nacional Autónoma de México in Mexico City. Jürg is our main partner in the eFLOWER initiative and has been visiting our lab frequently since 2013. Jürg's and Hervé's groups also collaborate on the MAGNIPHY, Proteaceae, and MORPHOSPACE projects. Jürg is a Professor at the University of Vienna, Austria. Thomas is a key collaborator in the MAGNIPHY project and has been visiting our lab frequently since 2011. Thomas is a Researcher at IRD in Montpellier. Peter Weston is a key collaborator in our projects on floral evolution of Proteaceae. He visited our lab in Sep-Oct 2015, funded by a Winston Churchill Fellowship. 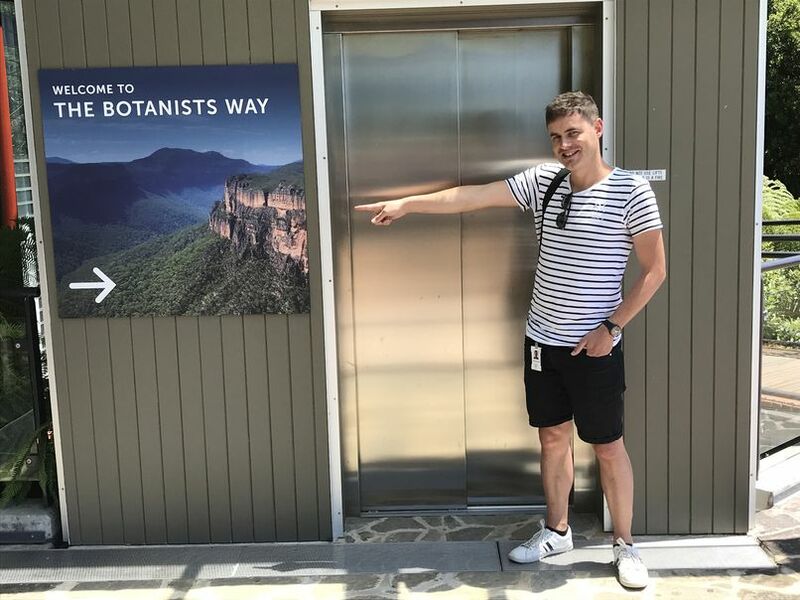 Peter is an Honorary Research Associate at the Royal Botanic Gardens and Domain Trust in Sydney, Australia.